Avid reader. Web developer. Architect by training, holder of a PhD in Digital Architecture from the University of Edinburgh. Now, author.Nicholas loves to write. 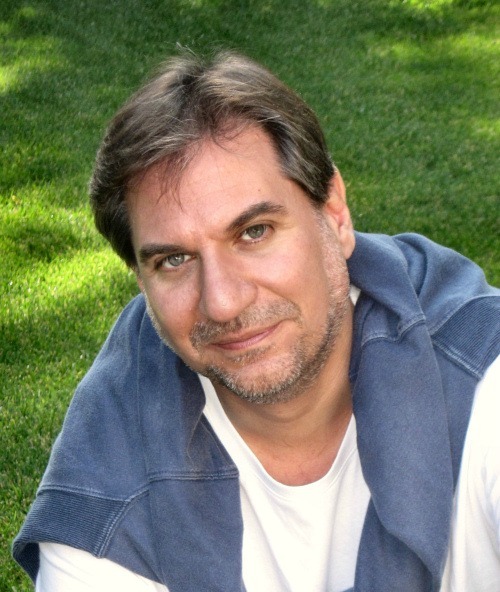 His first children's book, the Runaway Smile, is about to be released. 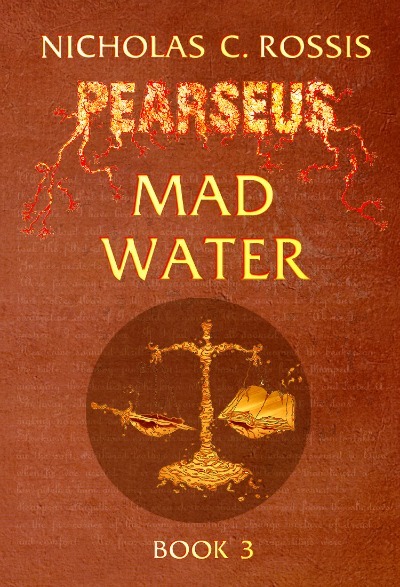 Mad Water, the third book in his best-selling epic fantasy series, Pearseus, was published in July 2014. 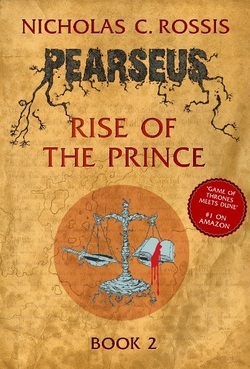 The fourth book is currently penned, expected to be released around Christmas. 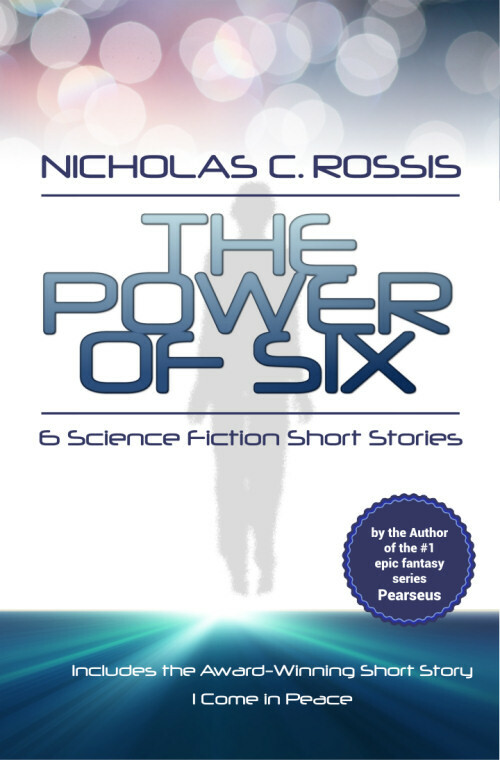 He has also published The Power of Six, a collection of short sci-fi stories that include his award-winning short story, I Come in Peace. He lives in Athens, Greece, in the middle of a forest, with his wife, dog and two very silly cats, one of whom is always sitting on his lap, so please excuse any typos in his blog posts: typing with one hand can be hard. Mercifully, all his books are professionally edited.